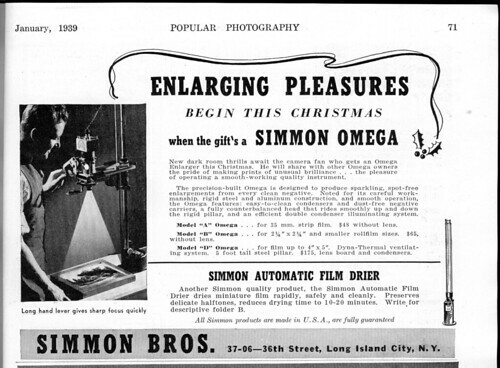 Simmon Bros. Inc. L.I.C. N.Y. was an American camera maker. 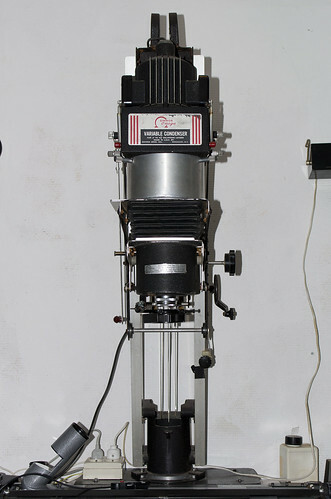 They are best known for their photographic enlargers under the name Omega. C series 3¼" x 4¼"
This page was last edited on 1 September 2015, at 05:35.